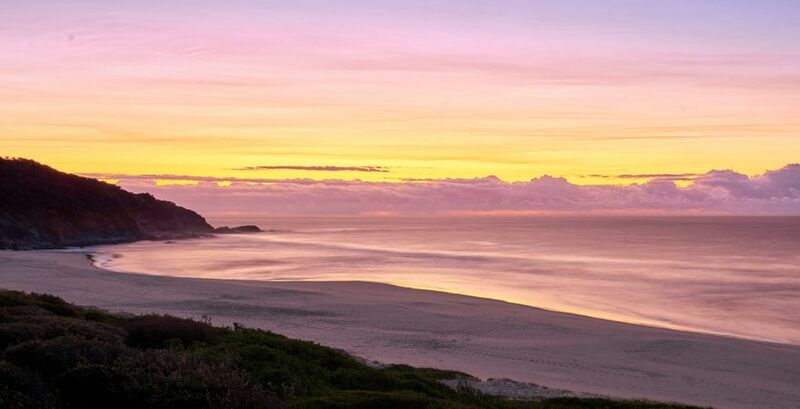 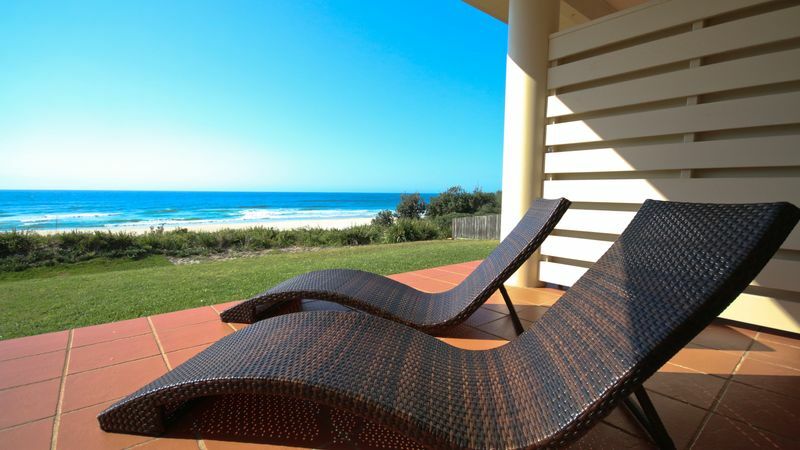 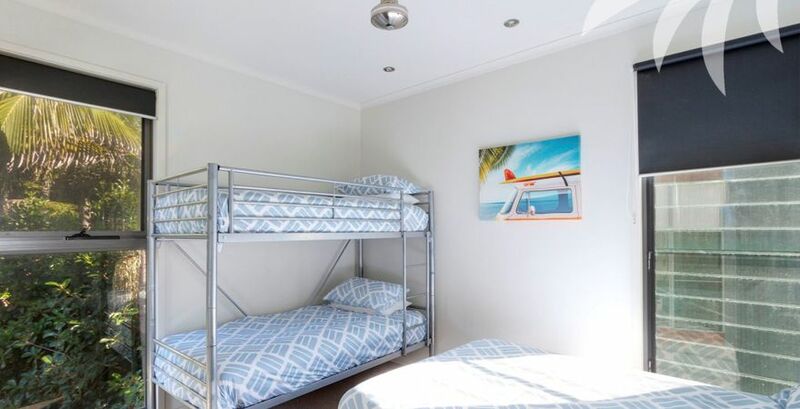 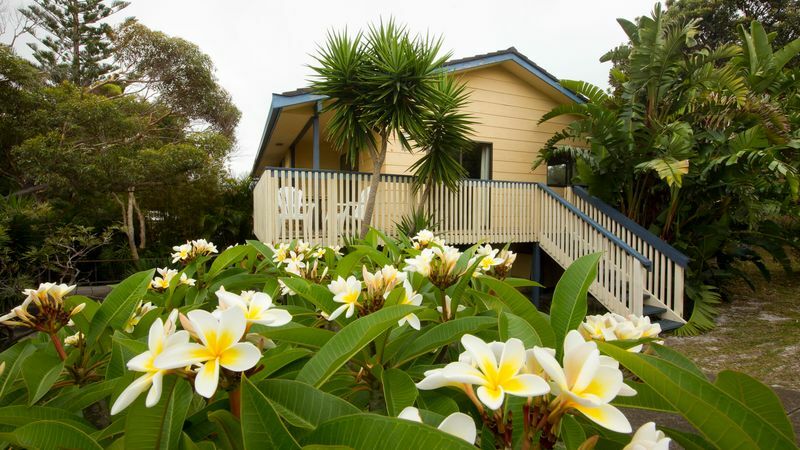 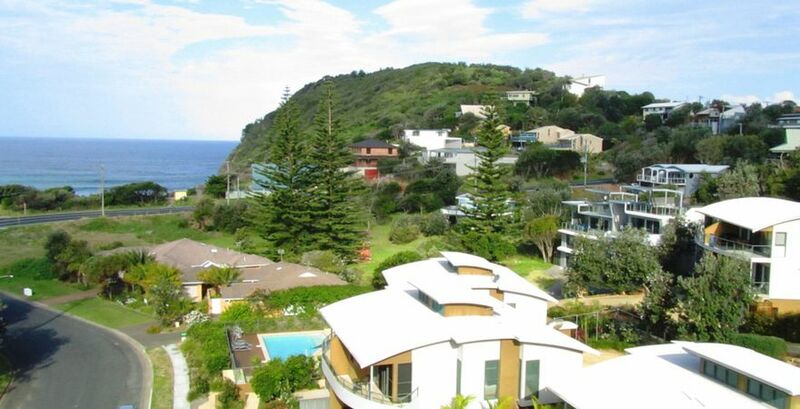 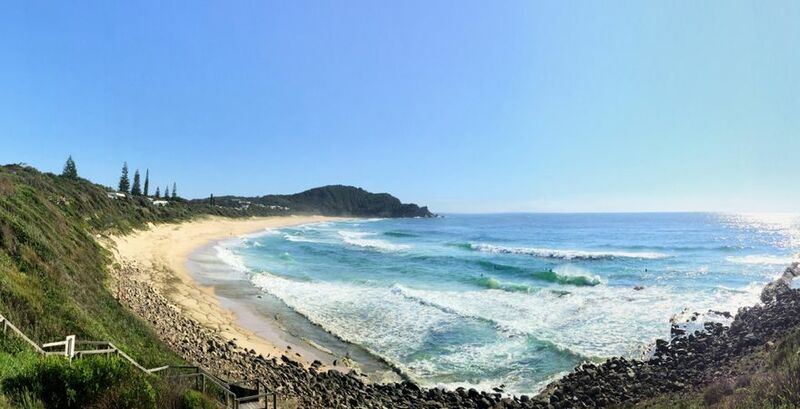 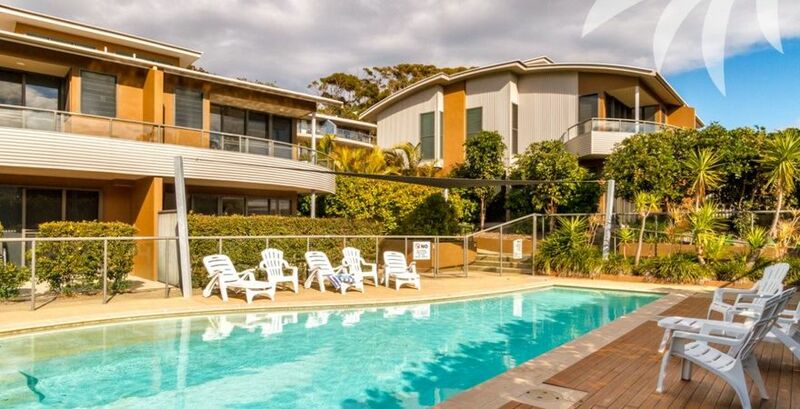 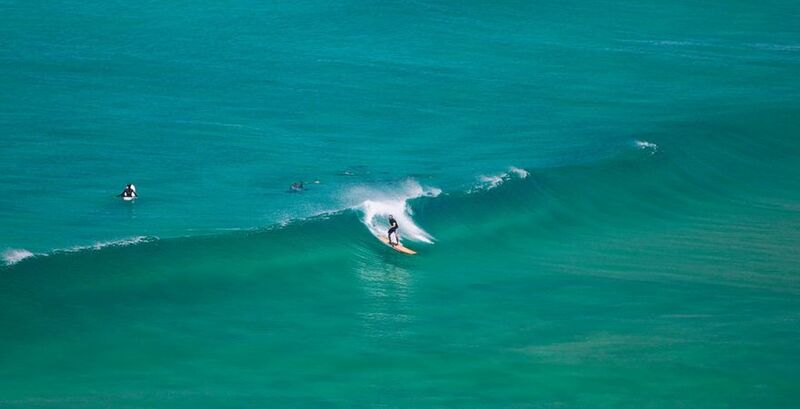 Gather up your family and friends and head to Boomerang Beach for your next seaside escape. 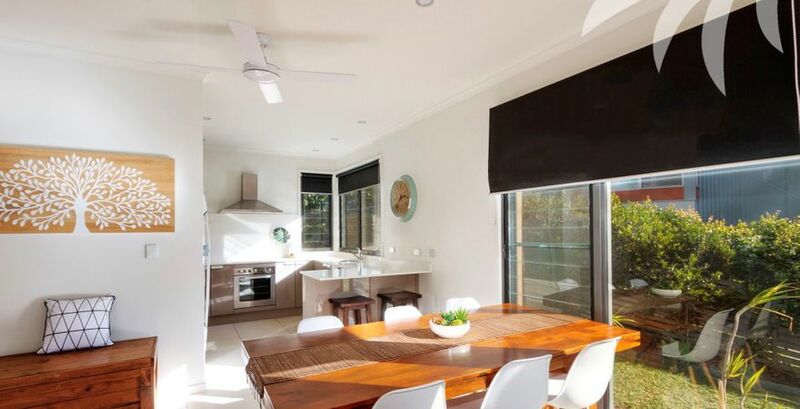 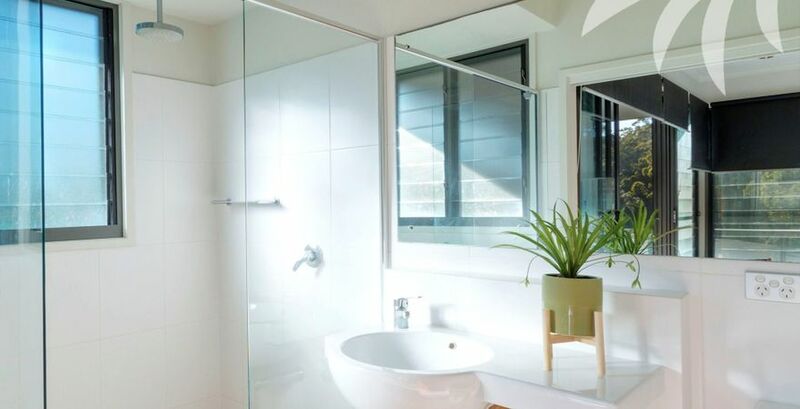 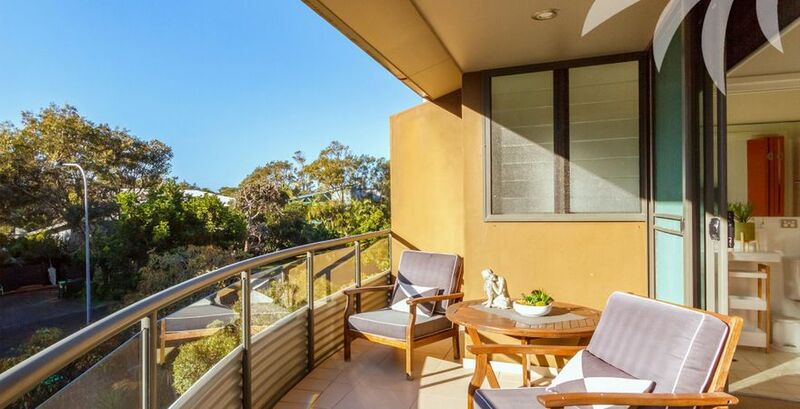 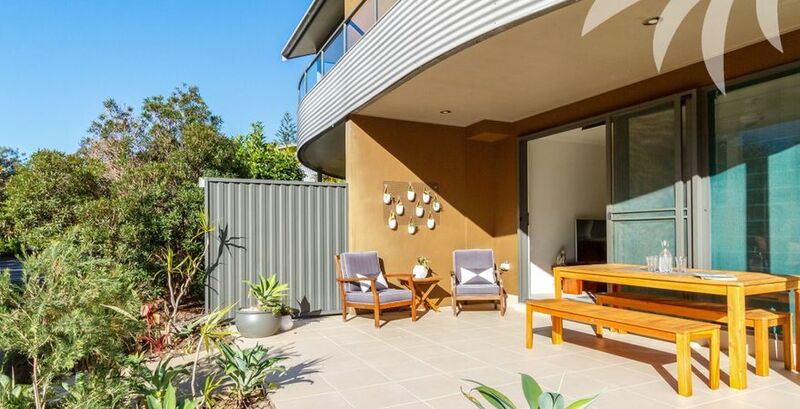 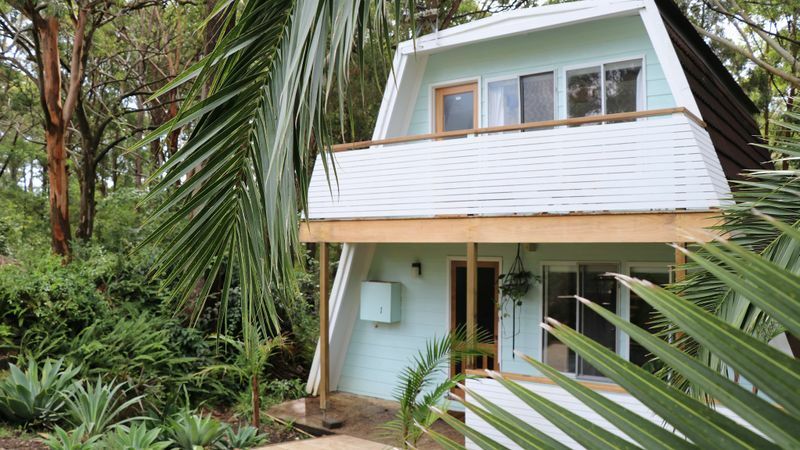 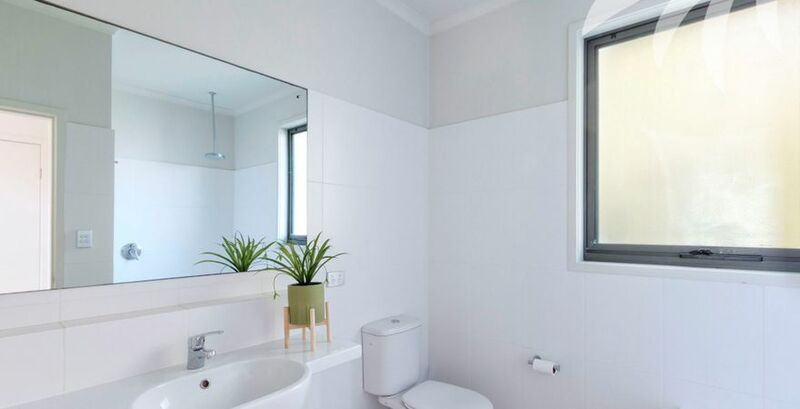 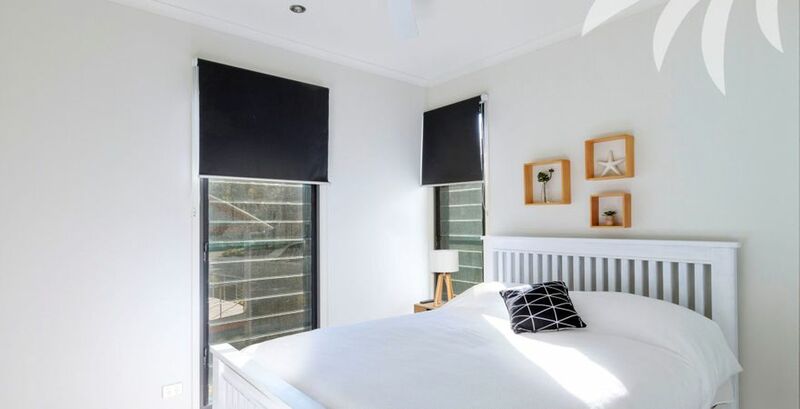 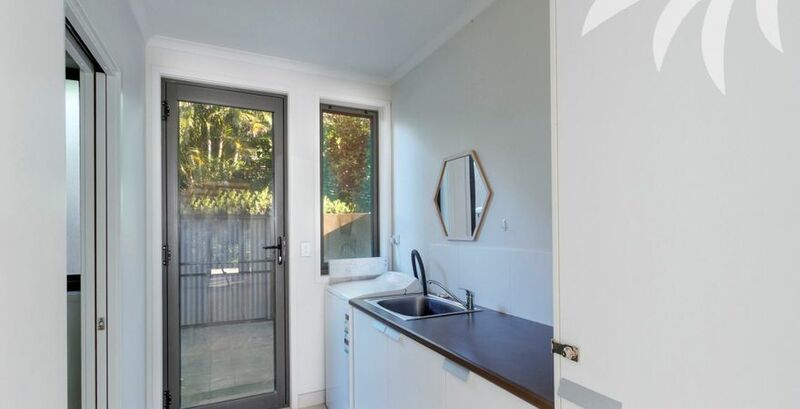 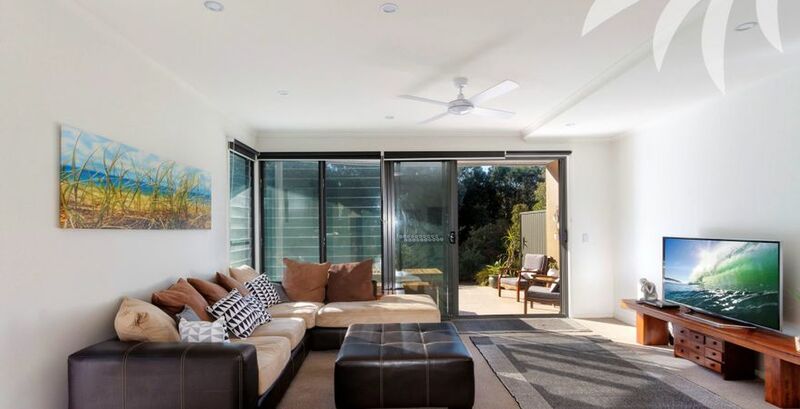 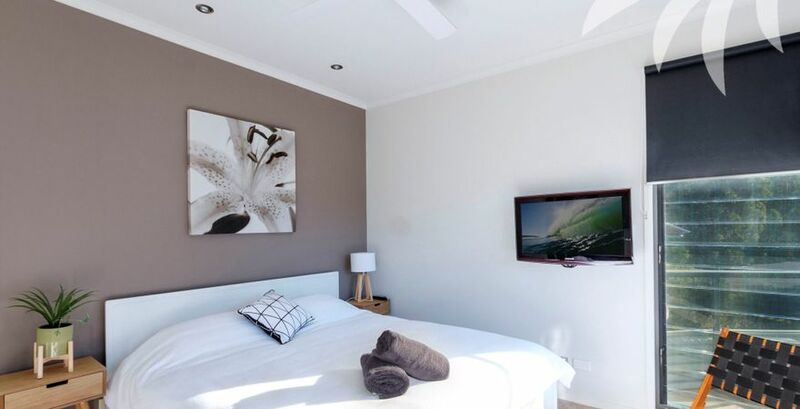 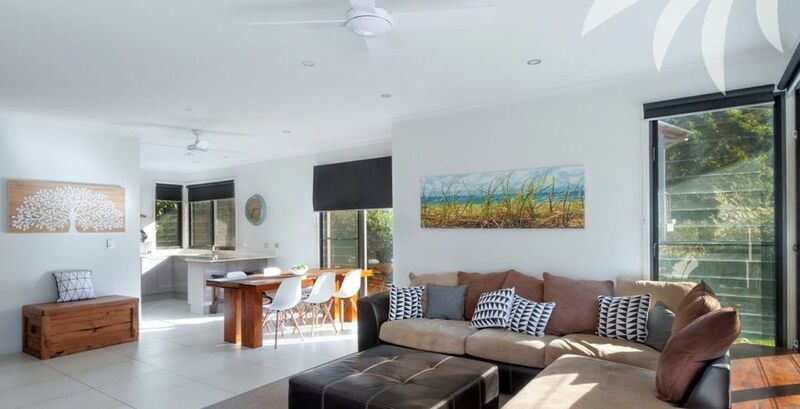 Nestled in a region famed for being blessed with some of the most picturesque beaches, lakes and national parks, you'll enjoy staying in stylish surrounds with this 3-bedroom townhouse, perfect for two families or couples. 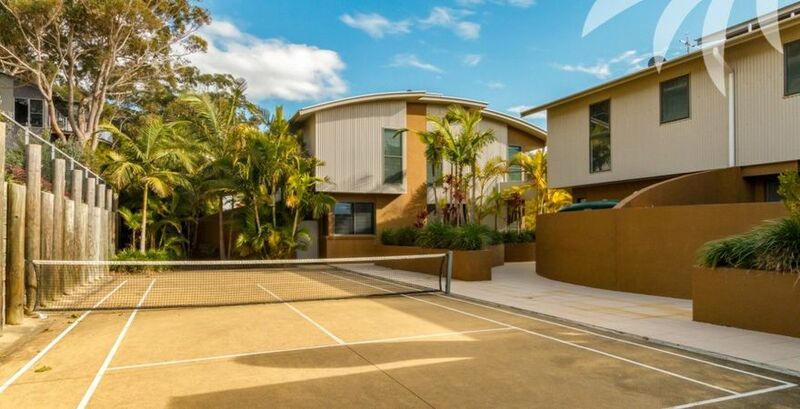 Boasting a spacious combined lounge, dining and kitchen area, which flows out to an inviting covered patio and grassy lawn, let the kids run wild and free before cooling off with a dip in the complex swimming pool.